What does a graphic designer do to meet client expectations? Graphic designers are professionals who work to create designs that meet the expectations of the business owners and the targeted customers alike. So, a graphic designer job is to satisfy both the business and the audience. This means that a great design is liked by both and it is not easy to create such design works. But the designers can ensure some basics to create unique designs. So, what does a graphic designer do to meet client expectations? One of the most crucial things to know is the business goal. Since the design will be tied to the business goals, the designer must have a concrete reason for working on the project. Get the details from the business owner. 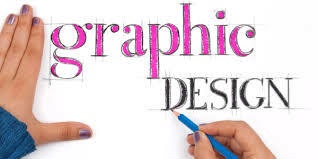 Next, a graphic designer job is to research about the target audience to know about their expectations from the products and services a business is selling. Choice of accurate elements of design is essential. With the experience and knowledge, a designer knows which fonts, colors, size will suit the design after analyzing the business and its customers. 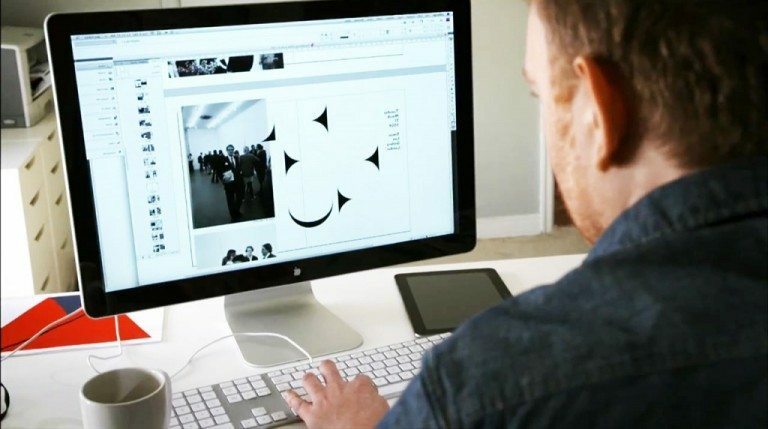 To ensure varied design ideas from several designers, you can choose to post a design contest on sites such as Designhill, which is a crowdsourcing online marketplace for the designers and business owners. You can review the design options submitted by dozens of professionals and settle for an ideal work at an affordable set price.